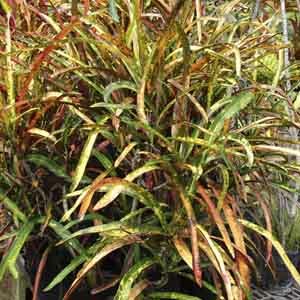 Add instant life and color to dull indoor settings or outdoor decks and patios during warm weather. 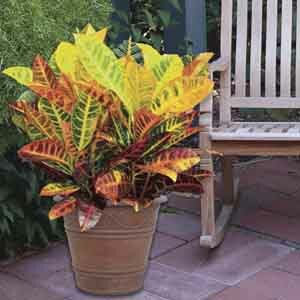 Crotons are available in an array of colorful foliage combinations and leaf shapes to compliment almost any décor. 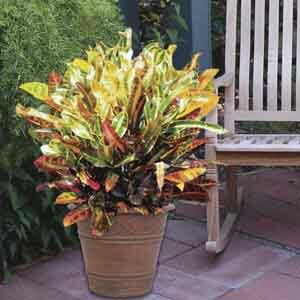 One of the most popular Crotons around. 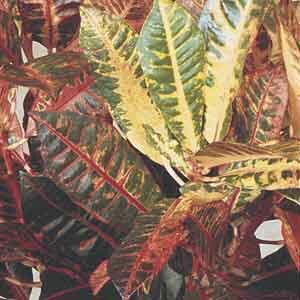 Along with the relaxing, natural feeling that houseplants bring to a room, 'Petra's’ big, bold foliage and vibrant color add a stunning designer touch. 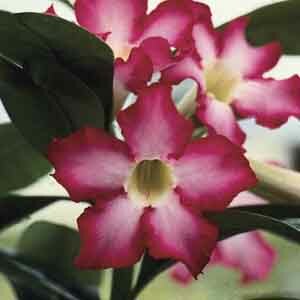 Best of all this is an easy-care plant, great for anyone new to growing plants indoors. 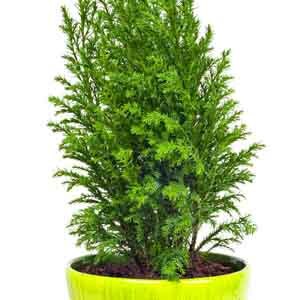 The tidy, pyramidal growth habit of Cypress is a beautiful decorative accent for use indoors or on a patio, deck or balcony outdoors. 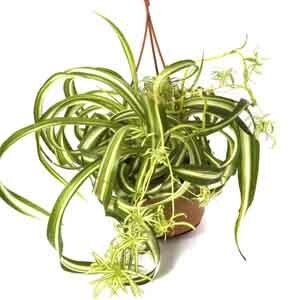 Growing Cypress in a container limits its growth. 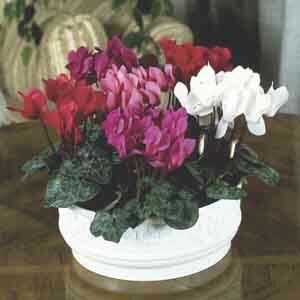 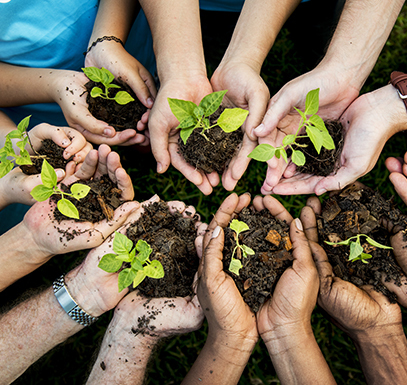 Repot in the spring to a container 2” (5cm) larger in diameter if a larger sized plant is desired. 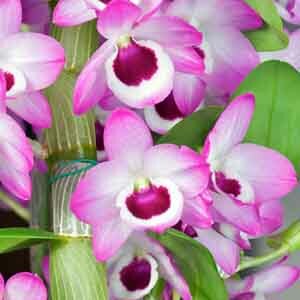 A most interesting bottle-trunked plant that bears clusters of dainty blooms with little care needed. 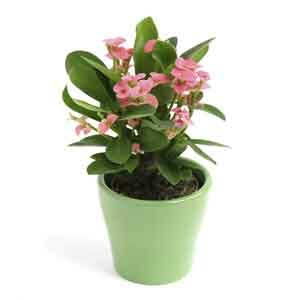 Use it solo as a centerpiece or interplant with other, lower growing, succulents to create a miniature indoor landscape.